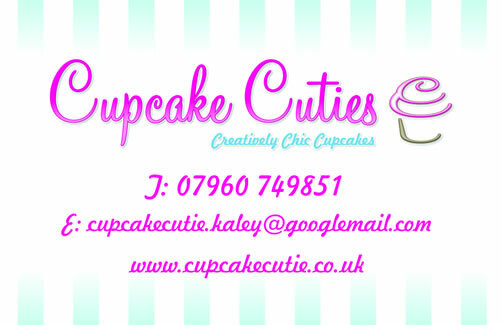 Cupcake Cutie create bespoke cupcakes for every wedding. 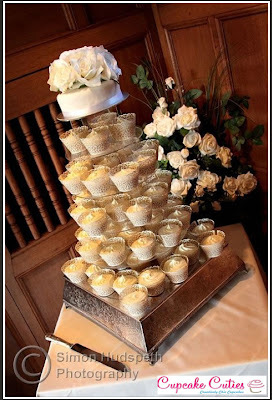 We know the bride and groom will have their chosen colours and themes to exact precision and we will work along side to ensure the cupcakes perfectly suit the big day. 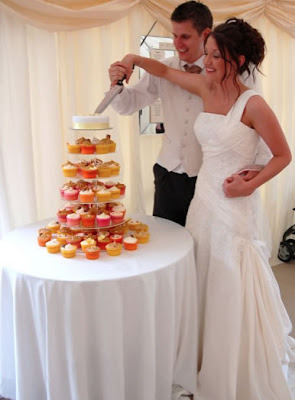 We can create playful cupcakes or more classical displays depending on the venue and wedding decorations included in your big day! We can provide individual cupcake boxes for wedding favors or wedding cupcake table displays. 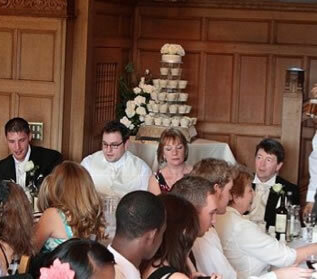 For more information, please call a member of our team.